This week Creative Chair is in Still Water, Oklahoma, where we’re talking to visual designer Jordan Richards for the 31st edition of our 50 States series. 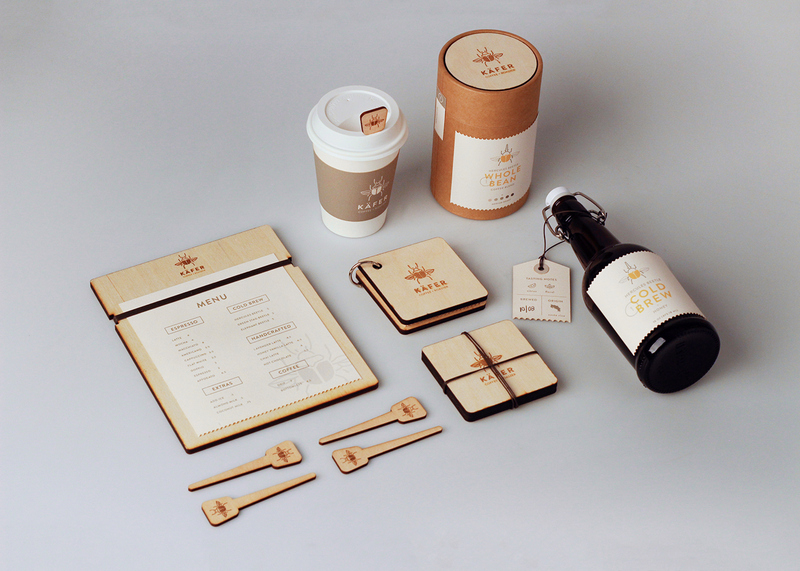 Jordan is an up and coming designer who has received recognition for a personal branding and packaging project. You can see more from Jordan Richards on Behance. The design takes the centre-stage in my life, and I’m always trying to seek new ways to advance my skill. I’m currently studying design at Oklahoma State University and graduate this spring. When I’m not designing, I can be found travelling/hiking, photographing, or enjoying a nice cup of earl grey tea. 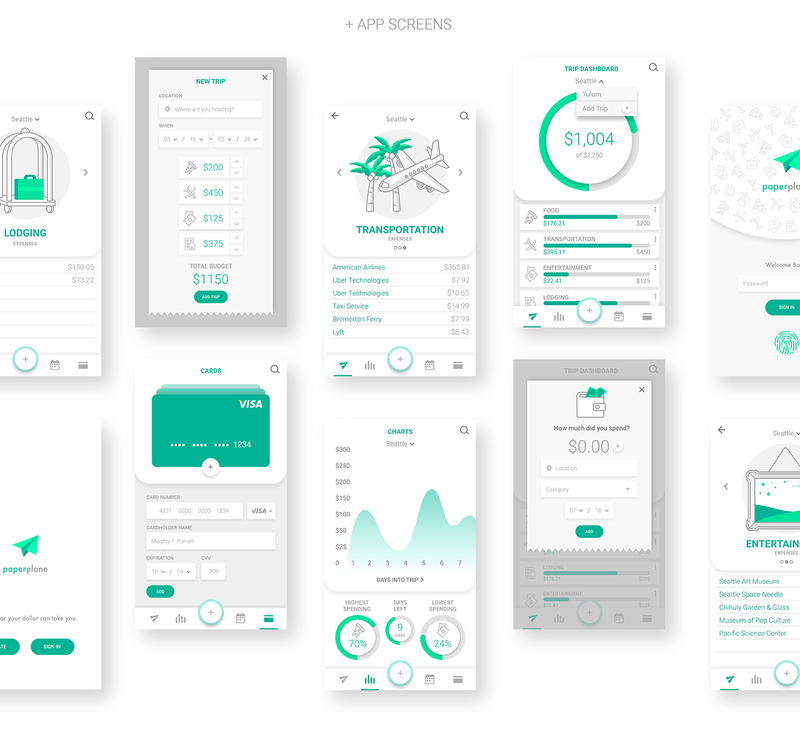 My emphasis in design is iconography, UI/UX work and illustration. My style relies heavily on flat vectors, simplicity, and typography in its most honest form. I have recently become more interested in packaging design and love challenging myself with new mediums. The state of Oklahoma has had an influence on my work in a variety of ways. I had the opportunity to explore here while attending college the past five years. I go to school in the small, charming town of Stillwater. This town is very personal and centered all around community, and I think that translates well into my own designs. I strive to put a personal touch into every design I do. Being in Stillwater, I have also had the opportunity to live only an hour away from both Oklahoma City and Tulsa. These two different but emerging design scenes have been a big resource for inspiration. I will forever carry my experiences from the culture of Oklahoma with me into every design I pursue. 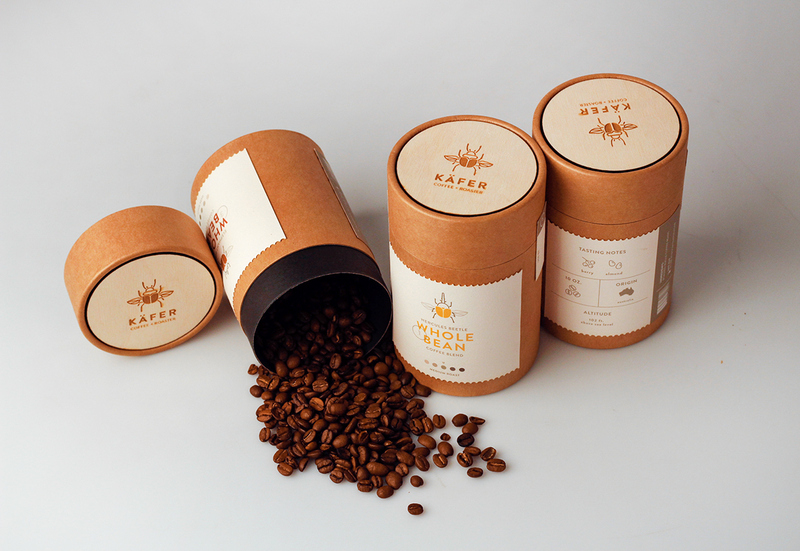 My favorite project in my portfolio is Käfer: Coffee + Roaster. It’s a completely fictional coffee company based in Berlin, Germany. I absolutely loved branding it and coming up with the concept. 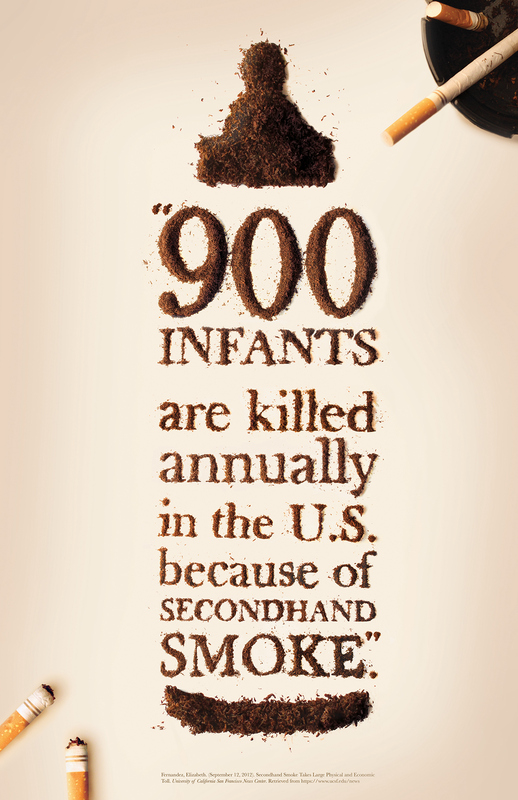 One of the reasons this one sticks out as my favorite is how much collateral and branding material it encompassed. 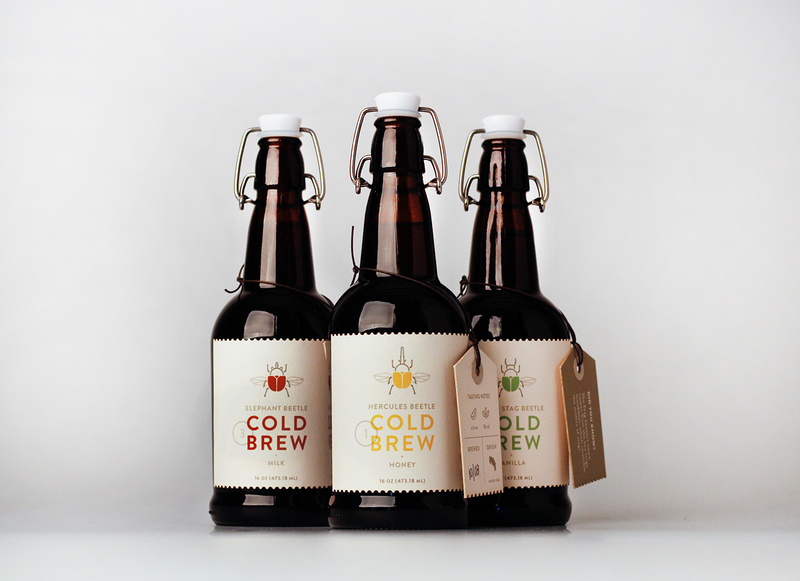 I developed the logo and iconography for the company then was able to build out a variety of packaging designs. The bottles, bean cylinders, drink carriers and menus allowed me the challenge of designing across many pieces and unifying them. This project also gave me the opportunity to work with a variety of materials that included: wood, fine art paper, glass and cardboard. These materials were all selected to reflect a handcrafted, sophisticated tone for the company. After all the work and revisions this project took, I look back on the result and am so happy with the way it came out. This is a hard question because I love so many songs. But probably one of my favorite songs is Snakes by Bastille and could see myself being reincarnated into this track. It uses the analogy of snakes as life’s anxieties and not letting them overwhelm you. This hits home in a few ways as in trekking through life and not letting your worries take control. The song in general just has an upbeat personality that I think is good to listen to in any situation. It’s the perfect song to get you ready and prepared for your day. Jordan Richards in the 122nd winner of our 366 Award.